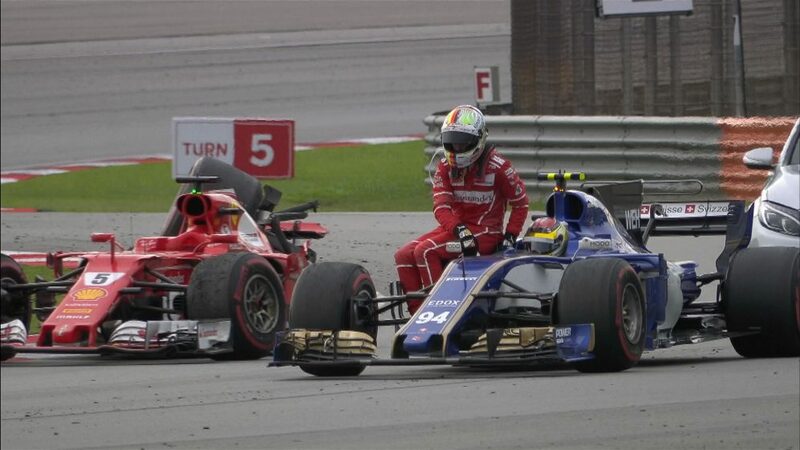 The stewards in Malaysia have decided to take no further action over the post-race coming together between Lance Stroll and Sebastian Vettel that left the latter with significant damage. 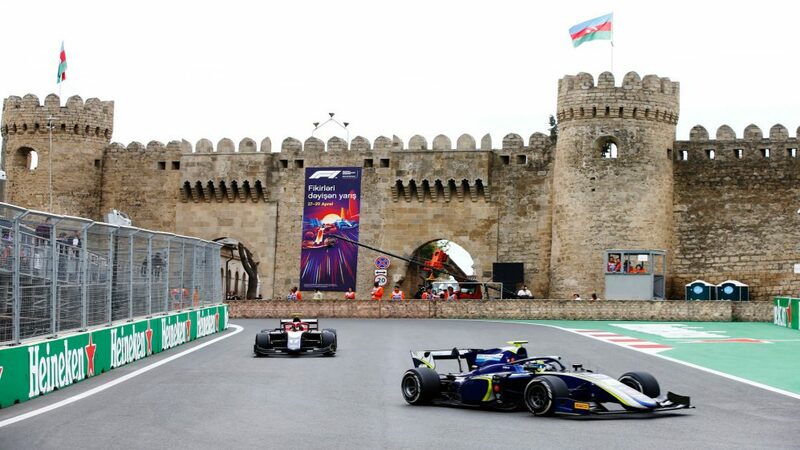 The incident occurred on the slowing down lap as Vettel, who finished a fine fourth having started last on the grid, went around the outside of Stroll’s Williams at Turn 5. 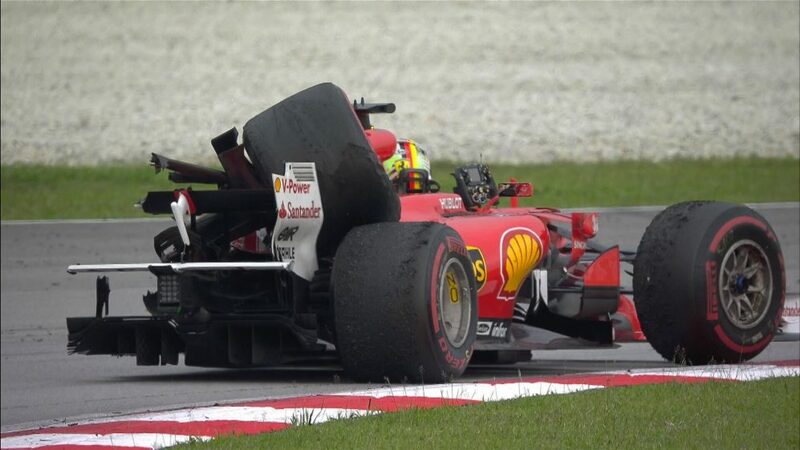 Heavy contact was made, but while the Canadian’s car escaped damage, Vettel’s car was rendered undriveable with the left-rear tyre ripped off the car. 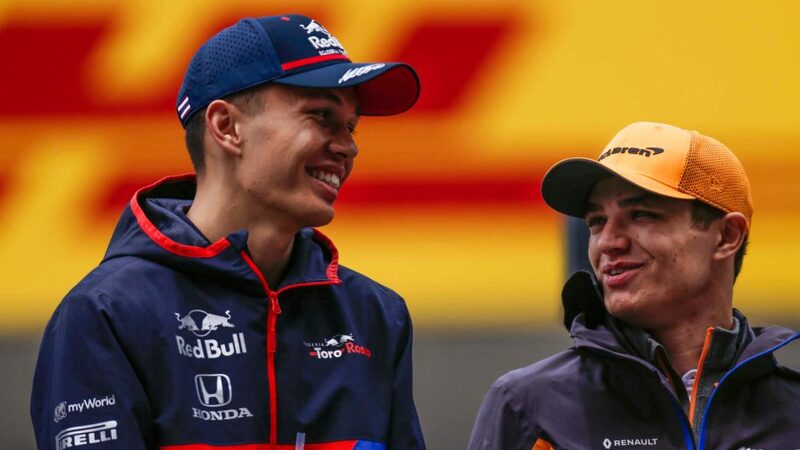 Vettel immediately pointed the finger at Stroll over team radio, saying the rookie hadn’t been looking where he was going, while Stroll intimated that the German had sideswiped him. 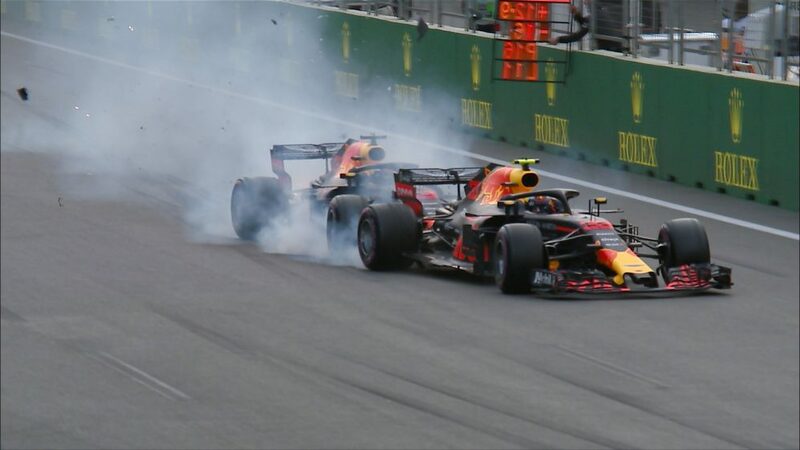 However, after examining video evidence the stewards determined neither driver could be considered ‘wholly or predominantly to blame’. 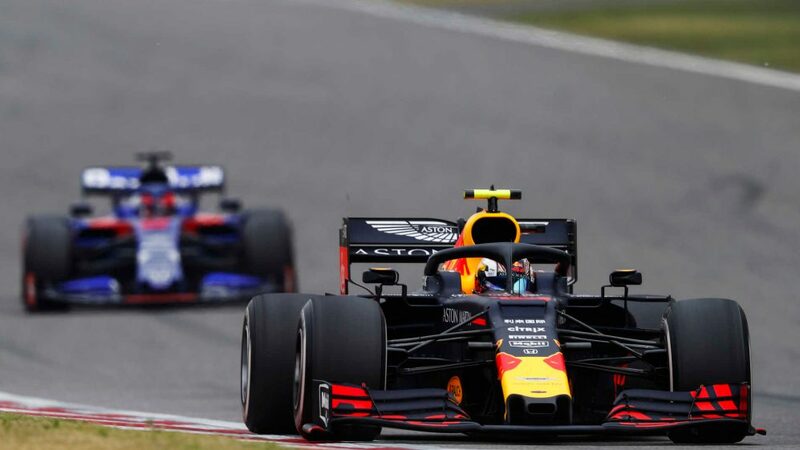 “On the approach to Turn 5 during the slow down lap after the end of the race, Car 18 (STR) was towards the middle of the track, Car 8 (GRO) was closing from behind on the inside of Car 18 and at the same time, Car 5 (VET) overtook Car 18 on the outside and in doing so, turned in slightly towards the apex of Turn 5,” read the official FIA report. 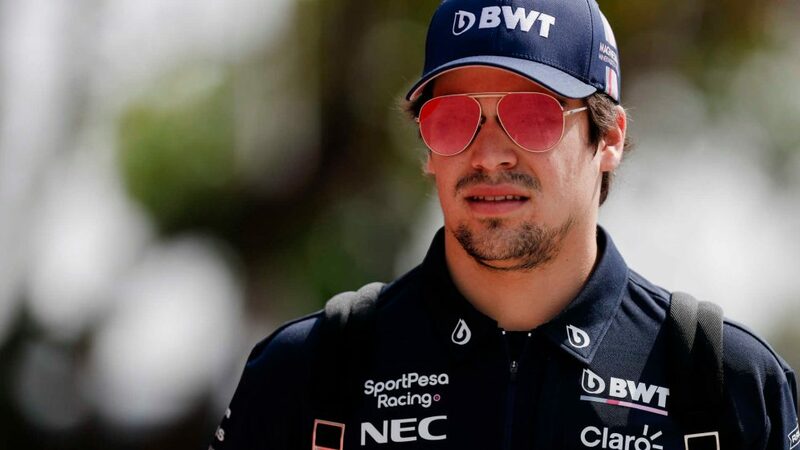 Speaking to reporters before presenting his case to the stewards, Vettel reiterated his belief that Stroll was to blame. 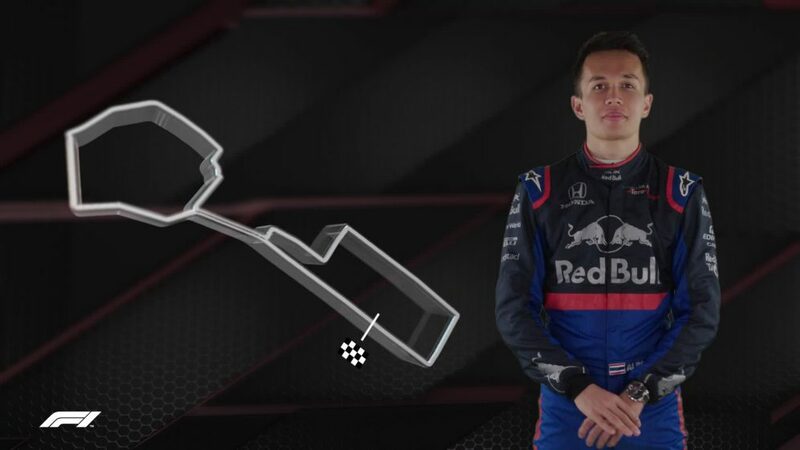 “I went to the outside to pick up a bit of rubber and I think Lance wasn’t looking and wanted to do the same, but that was too late – I was there already and we had contact,” said the Ferrari driver. 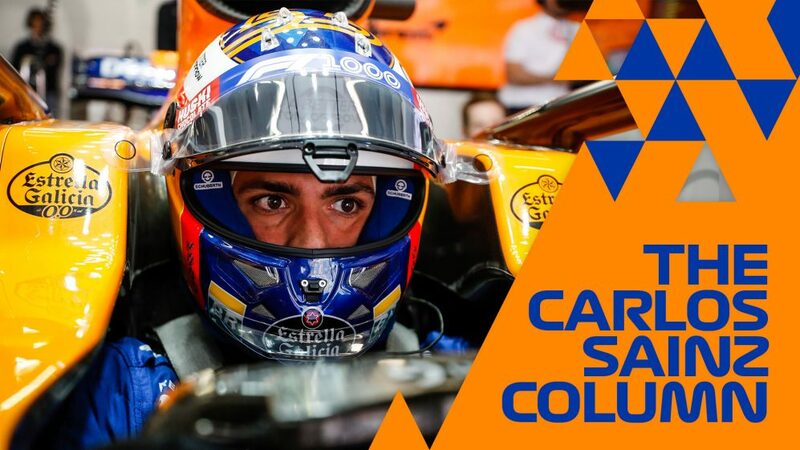 "I was on the in-lap, on my normal line, picking up rubber, doing all my switch changes, shutting down the car and Sebastian came flying by me, pushing round the outside like the race was still on," explained the Canadian. "It was a very strange incident." 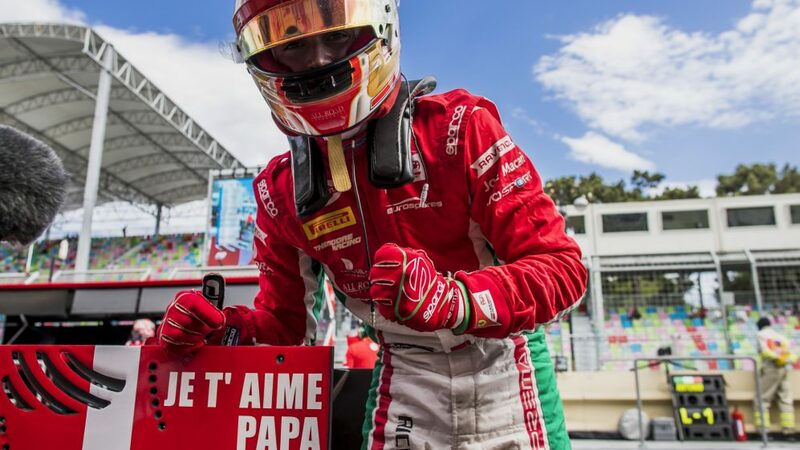 The Stroll incident capped a miserable weekend for Ferrari, who saw Vettel consigned to last on the grid having been unable to take part in qualifying and Kimi Raikkonen unable to start the race because of separate power unit issues. 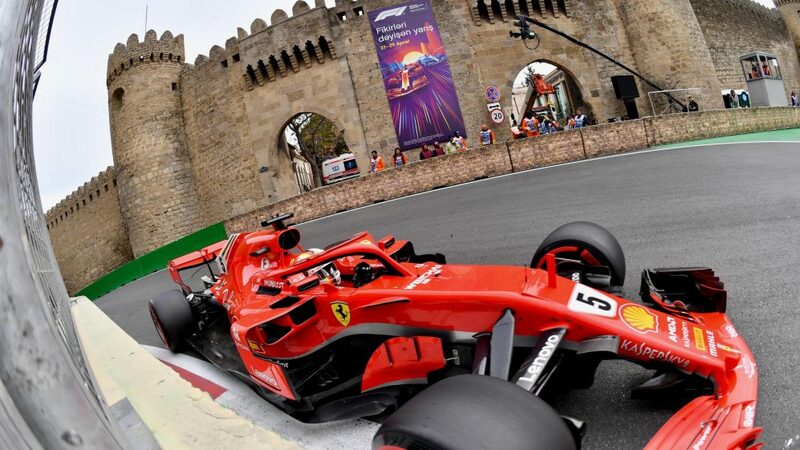 “I think we have a very quick car - I think if we start ahead we win the race, but obviously that didn’t happen today,” Vettel said in reference to the pace Ferrari showed all weekend.